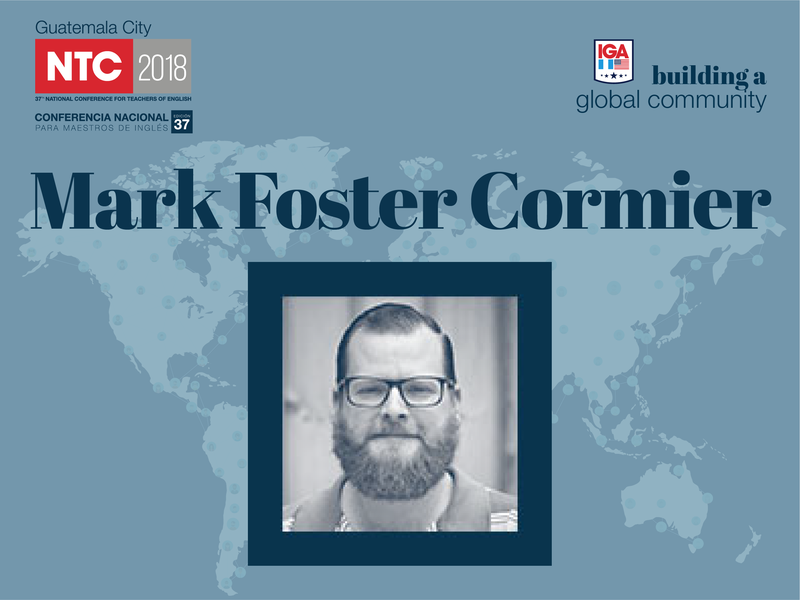 Mark Cormier is the head of training and professional development at the binational center in San Jose, Costa Rica where he has worked for the last 10 years. 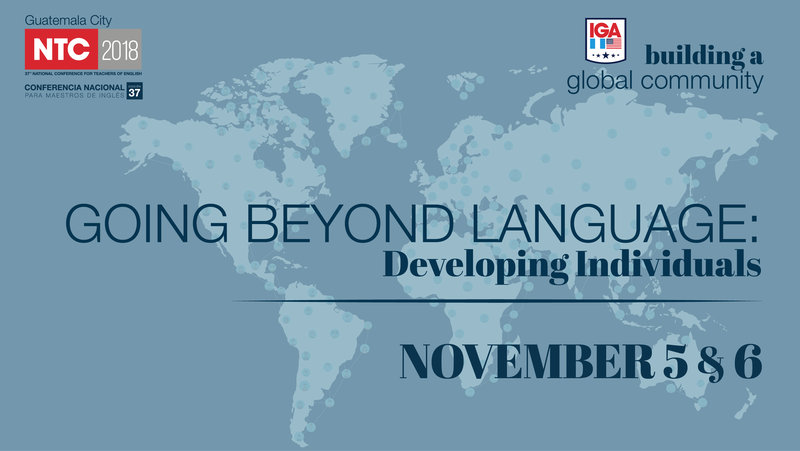 His interests include task-based language teaching, materials design, and teacher development. Mark is an alumni of the MATESOL program at Marlboro College Graduate School in Vermont.